Our thorough, well-researched fair market appraisals have earned Core Consulting Group a solid reputation for professionalism, integrity and timely service throughout the industry. Core Consulting Group offers a full range of valuation services, specializing in well crafted appraisals for mortgage lending, estate, matrimonial settlement, tax, and probate purposes. Our renowned team of specialists and our professional staff bring years of experience to each appraisal and consulting assignment. Core Consulting Group reports are recognized in court and accepted by the Canada Revenue Agency, National Lenders, Mortgage Insurers, and Appraisal Management Companies. We have built our business one assignment at a time. Our firm offers a complete coverage of residential properties. 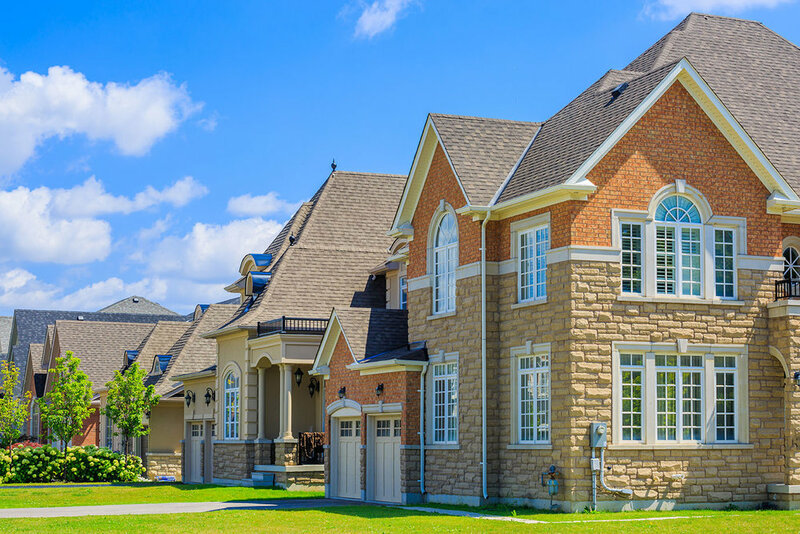 We have extensive experience with Multi-Unit buildings, Rural Properties, Condominium Units, Vacant Land, and Traditional Single Family Properties. Core Consulting Group provides appraisals and consulting services for mortgage origination, relocation, foreclosure, reviews, stigma, litigation, bankruptcy, asset valuation, taxation, divorce, trust and estate matters, mediation and court testimony. We can assist you in your need for a commercial appraiser. Although we specialize in residential properties we work closely with a few commercial appraisal firms and can refer a qualified professional to satisfy your need. Our service area includes Toronto, York Region, Durham region, and Peel Region. If you require service outside of this area we will be able to assist you in finding a licensed appraiser in that area. Our appraisers concentrate in their respective areas, and in doing so, develop a keen and in depth understanding of that specific market. Our appraisers will be able to answer any questions you may have regarding a specific neighbourhood or property.